Here we go ladies and gentlemen, the great debate! I've had the privilege of meeting so many amazing photographers coming through the doors of Blok and I constantly leave with tons of great conversations, but one particular conversation seems to happen more often than none... *Shakespeare voice* To tablet or not to tablet, THAT is the question! All jokes aside though, this is a very important part of your workflow that you should consider if you haven't already done so. I've met photographers who prefer to retouch with a mouse and others who SWEAR by the tablet. I had a friend of mine say verbatim, "If the tablet didn't exist, I wouldn't be a photographer". His seriousness in which he stated this information made me do my homework because at the time I'd only been shooting for a couple months and my idea of retouching was simply moving sliders (We all have to start somewhere #amirite) left and right. Two years later and hours upon hours of retouching, my verdict here is simple -- Wacom tablets are an essential part of retouching and should be owned by anyone who is serious about their work. We all know photography can be expensive at times, from camera bodies, lenses, lighting, and overall accessories it takes to complete the task at hand. However, this item is on the more cost-effective side of photography. Today, I'd like to give you three reasons why you need a Wacom tablet! Using a mouse can be very difficult if you're looking to make precise changes to an image because it's sensitive to the slightest move causing you to potentially make an error. Working with a mouse can be very tedious because of the flatness of your wrist and you'll need to drag along to make quick changes to your image. Using a tablet will streamline the entire editing process because these tablets come with a pen and they are generally much easier to use since they are much comfortable in your hand. When using a mouse you'll often need to drag and click commands, which does require time when retouching your photo. 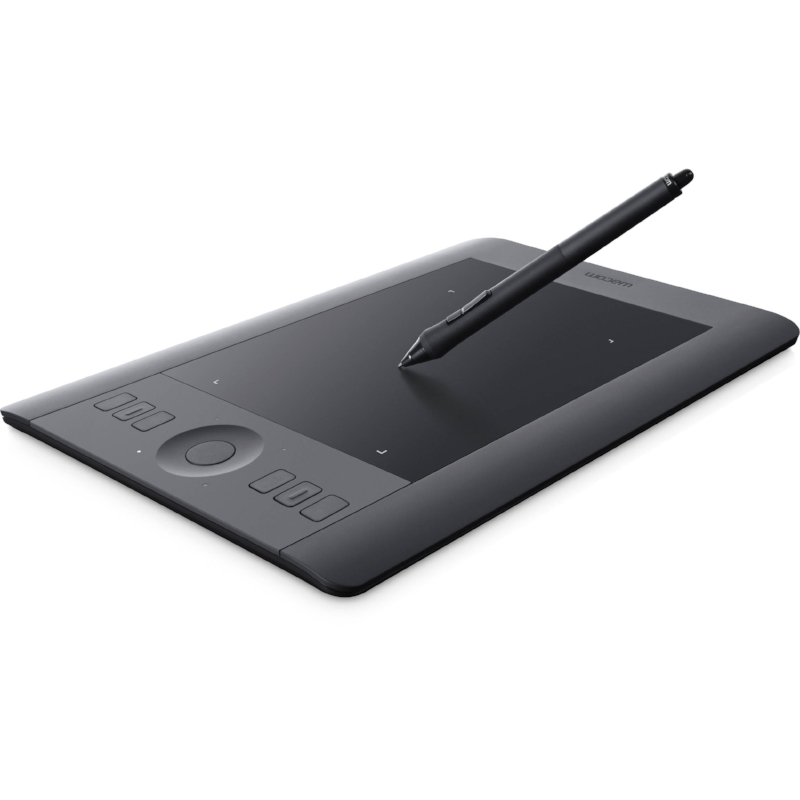 The Wacom pen will eliminate the dragging process each time and many of the commands can be controlled through the actual pen and tablet itself. Since the Wacom tablet allows you to point at any point of the screen very fast, you can retouch comfortably and faster as well. Compared to the mouse, using a tablet is similar to using a pen for writing or drawing. Your hand is more relaxed when you use it. While the mouse is used in one hand position that put some strain on it, and can get your hand cramped if used for a long time.The strain on your hand, and using it for editing can cause you some issues like RSI & tennis elbow. If you must use the mouse, make sure you take regular breaks while editing. Here's a Wacom tablet we'd recommend! Cheers!